The United Nations Office for Project Services (UNOPS), Ghana Operational Hub based in Accra –Ghana with Country Offices in Gambia, Ghana, Liberia, Nigeria and Sierra Leone with compelling solid reputation across the globe in delivery of its core mandates in the areas of Project Management, Infrastructure and Procurement. To succeed here, he/she need to be able to combine creativity with the organizational skills to manage numerous different projects to tight deadlines simultaneously, as well as working with the different units to meet their expectations. We are therefore, looking for intellectually curious talented qualified Ghanaians with solid Partnership acumen, excellent communication skills with stakeholder focus to join the formidable team. Things happen quickly at UNOPS-Ghana Operational Hub and the work culture encourages you to be an enthusiastic team player - a self-starter who can work cross-functionally and isn't frightened to take risks or try out new ways of doing things within UNOPS. This position will be provided with a multi- the Country Offices responsibilities within the hub and will be travelling 1/3 or more of the time. Under the overall guidance and direct supervision of the Ghana Operational Hub Director and, in close coordination with the Regional Office and the Partnerships Practice Group, the Partnerships Specialist will be responsible for developing and implementing the partnership and programme development plan for the Operational Hub. • Develop a comprehensive partnership and programme development plan in line with UNOPS Strategic Plan and Regional Strategies, including country context, analysis of the regional and national development and humanitarian landscape, identification of main partners, strategic positioning of UNOPS in the potential operational niches identified, as well as grow a pipeline opportunities for all countries within scope of the Ghana Operational Hub. Ensure plan reflects in-house capacity, typology of projects and the internal tools and knowledge resources. • Examine risks and opportunities presented by the strategic positioning of the Ghana Operational Hub and propose appropriate responses to ensure sustainable growth. • Coordinate and collaborate with relevant Partnerships personnel at local, liaison and HQ level, as well as Project Managers and project personnel of the country offices covered by the hub to ensure aligned and coherent interactions with partners. • Monitor and evaluate humanitarian and development trends and needs to identify areas of collaboration within UNOPS mandate and existing capacity. • Provide support and feedback to GHOH Director, Regional Office and UNOPS HQ on the development of framework partnership agreements that can increase opportunities at the regional level. • Contribute to the identification, design, formulation and negotiation of new projects and programs and draft concept notes and project document briefs for discussion with partners. • Maintain the system in alignment with UNOPS corporate guidelines. • Coordinate technical and financial requirements, and negotiate proposals to close new project opportunities. • Drafts agreements and/or contractual documents required for the signature and implementation of new projects. • Understand and clearly explain UNOPS pricing policy to partners. • Contribute to the diversification of the Ghana Operational Hub in line with UNOPS strategic and Regional objectives. • In coordination with the Communications and Reporting personnel, when available, gather content for communications and outreach materials for any countries managed by the hub. • Establish partnerships with UN agencies, international organizations, governments, foundations, international NGOs and private sector organizations to diversify project opportunities within the Operational Hub. • Undertake advocacy, public information and communication activities in collaboration with the Communications Officer, when required. • On behalf of the Ghana Operational Hub Director and/or Head of Programme, participate in and report on the relevant inter-agency, donor and government coordination meetings including addressing project development issues in consultation with UNOPS project managers and technical experts when required. Take part in UN common planning and programming processes, including strategic country analysis, UNDAF, response plans, etc. • Build a network of key partners, keeping abreast of evolving trends (social, economic, and political), including the application of innovation to project and partnership development. • Implement standards, tools and templates provided by HQ to effectively manage partnership and project development within the Ghana Operational Hub to enhance/maintain UNOPS effectiveness as a provider of project services for sustainable results. • Contribute to the ongoing research, development and implementation of best practice and innovative approaches to maximise performance and sustain achievements in project and partnership development. • Help build partnerships capacity and negotiation skills among project managers. • Contribute to the dissemination and sharing of best practices and lessons learned for planning and knowledge building within project and partnership development. • Provide regular feedback on existing systems, tools and resources to ensure its relevance to day-to-day operations. • Lead the preparation of Hub Director's Business development Missions to all Hub countries including, scheduling, meeting briefs preparation, background notes preparation and ensure follow up. • Support other GHOH Country managers in business development activities, including support to develop concept notes/proposals, managing pre-engagement entries into one UNOPS and engagement with internal and external stakeholders for engagement acquisition. 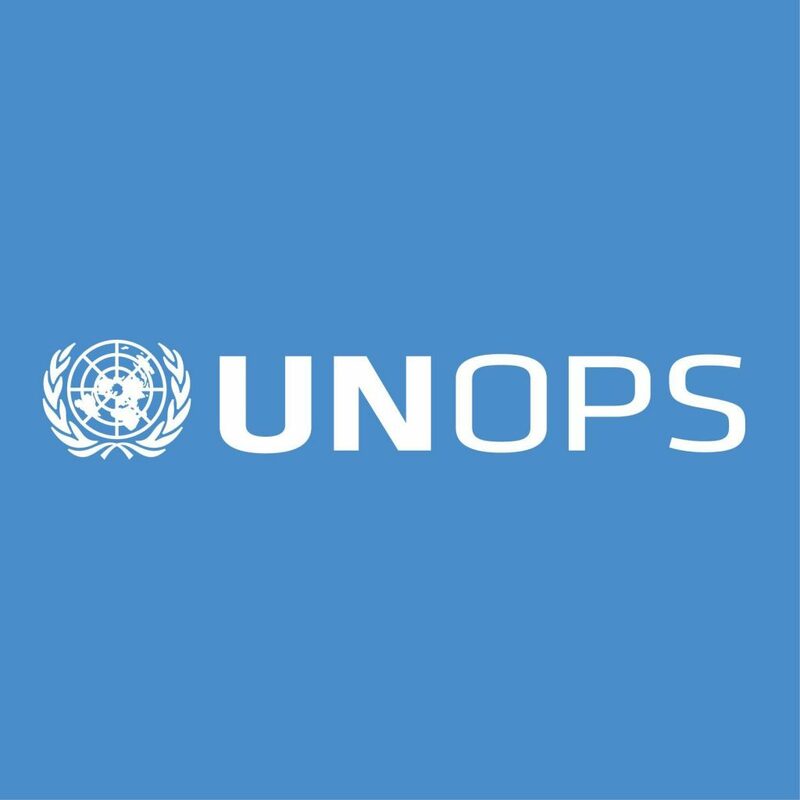 The effective and successful achievement of results by the Partnerships Specialist impacts on the performance of the Operational Hub by maintaining a robust and diverse pipeline of project opportunities, which leads to sustainable growth and strengthens the achievements of UNOPS management results and the fulfilment of its mandate. • Master’s Degree in a relevant field such as Business Administration, Public Administration, International Development, Political Science, Communications or International Relations. • A Bachelor’s Degree with an additional two (2) years of relevant work experience will be considered. • A Diploma Certification with four (4) additional years of Relevant work experience will also be considered. • Establishing partnerships with UN agencies, international development organizations, governments, foundations, international NGOs or private sector organizations is required. • Prior experience working in project and programme management experience, international organizations, international development, post-disaster and/or emergency contexts is highly desirable. • Full working knowledge of written and spoken English is required. • Fluency in one or more additional official UNOPS languages is an advantage.